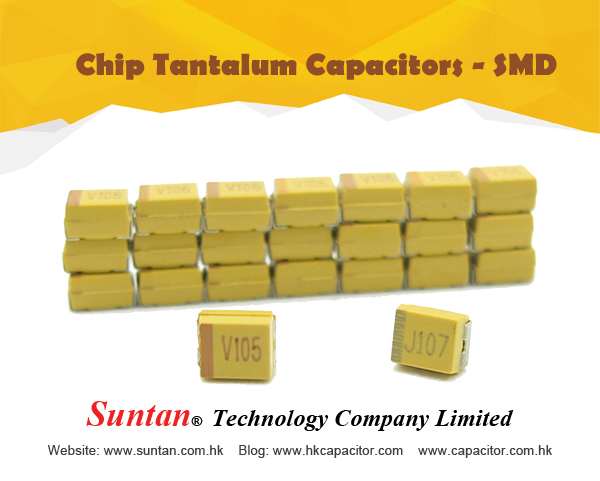 As we submitted on the blog in last one or two months, the production line of MLCC TS18/ TS18H and SMD tantalum capacitor TS20 is even busier and can not offer any good lead time now. Our current delivery schedule would be after Chinese Lunar New Year because of too much pending orders. For avoiding any possible material shortage, we hope you, our valued customers can review your demand right now and release PO to our sales immediately, or you may have to afford even longer lead time or much higher purchasing cost far more than you’d expected. We appreciate your understanding and cooperation.